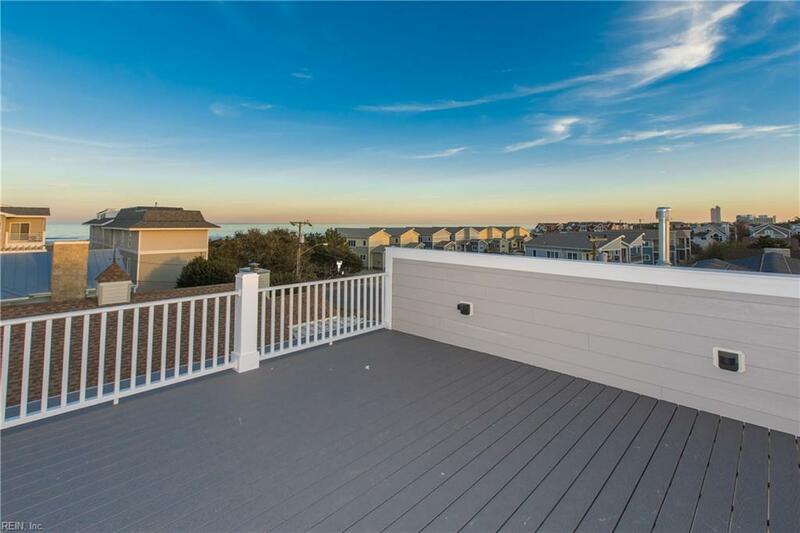 111 68th St A, Virginia Beach, VA 23451 (#10244522) :: Abbitt Realty Co. 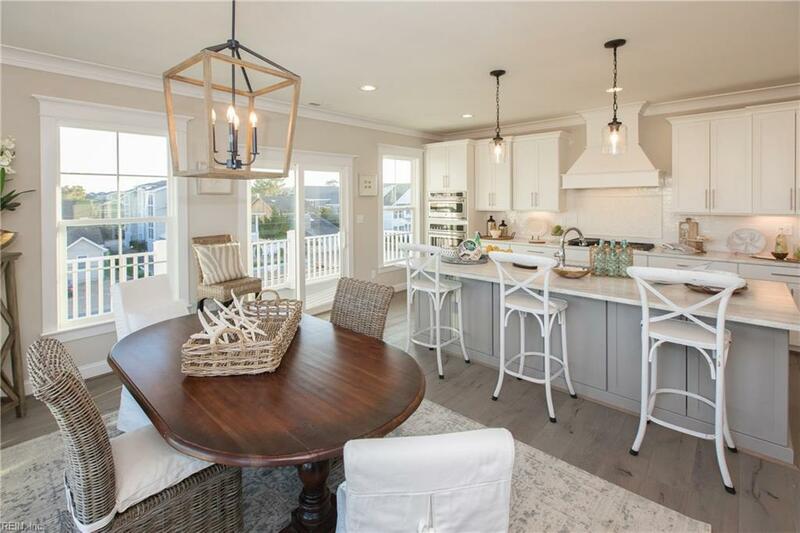 Looking for Brand New Construction Oceanside & just Steps to Beach? 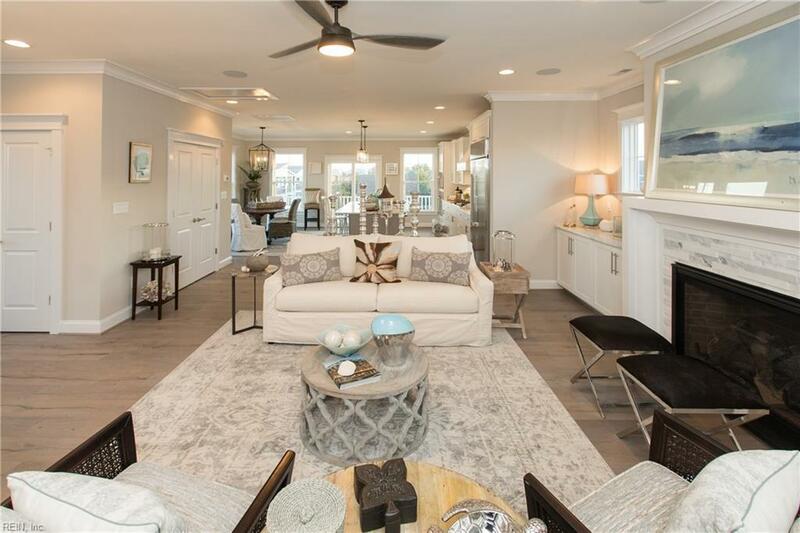 This Luxury High End Finished Home is ready to move in now! Property Offers: Elevator from 1st to 3rd Flr, Oversized Gar, Outdoor Shower, 5 Outdoor Liv Areas Two 2nd level Decks, Two 3rd Level Decks & Roof Top Deck w/Oceanview. Side Yard with enclosed shower. 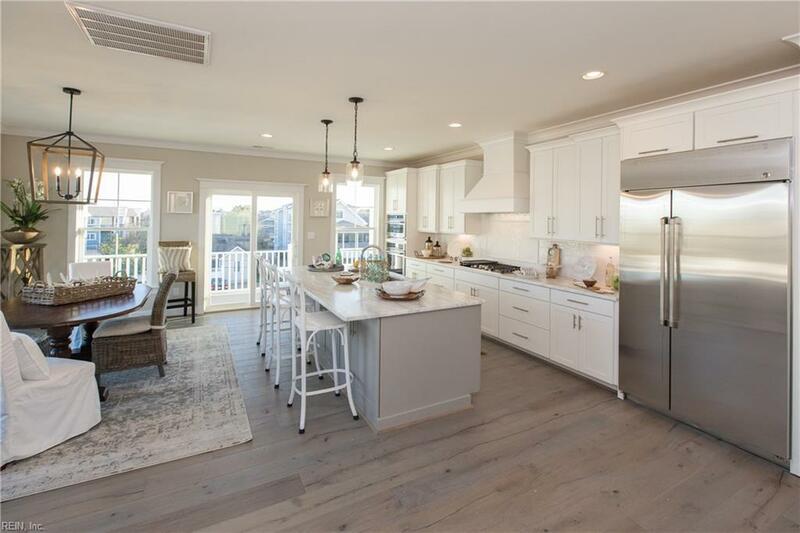 Landscaping & Sprinkler System, High End Finishings of Marble, Gorgeous Wood Flrng, Open Liv Area, Gorgeous Kitchen, Large Pantry, High Ceilings, Large Decks for Entertaining or just relaxing, Flex Room for Office or Bedroom, Large Closets, All Open Floor Plan w/Tons of Light. Great direct access to Beach & street parking for extra guests. Great Home for someone looking for a Upscale, Tasteful Home & w/Discriminating Features. Looking for a Oceanside Home at the North End this is it. Absolutely stunning home!